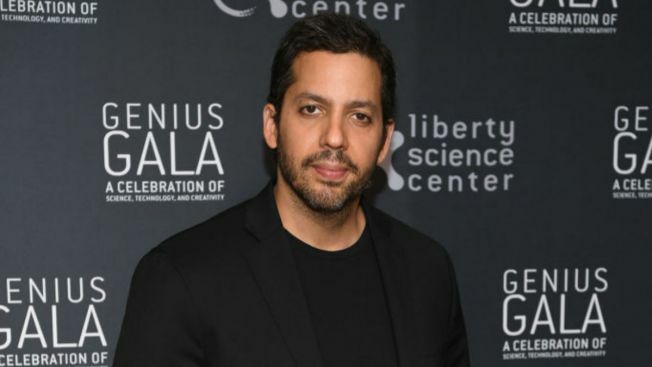 David Blaine’s show in Indianapolis Wednesday has been postponed, the famed magician announced. Blaine was slated to perform at the Murat Theatre Old National Centre Wednesday as part of his North American tour, which began last month. It was not immediately clear if any other shows would be affected. Blaine is slated to appear in Ohio and Pennsylvania in the coming days.